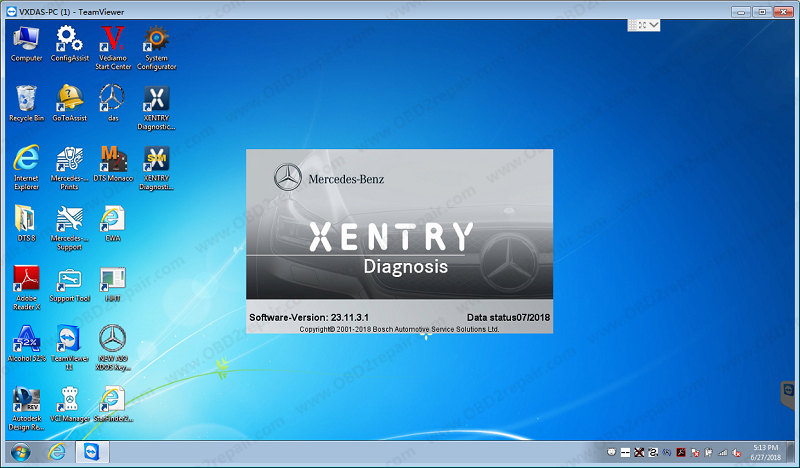 Star Diagnosis MB Star C4 xentry diagnostics software support online programming.SCN Coding account is the access for Mercedes Benz online programming.Some clinets got the error when login the SCN coding account even the account stable and work. OBd2repair.com share you the some notice following. the problem with installing patch. For July version of XENTRY.please download and installthe patch 10655 which can solve the problem. For September version,pPlease install patch 10567 . Further support will no longer be available for the May version xentry , please upgrade to the July version as soon as possible!